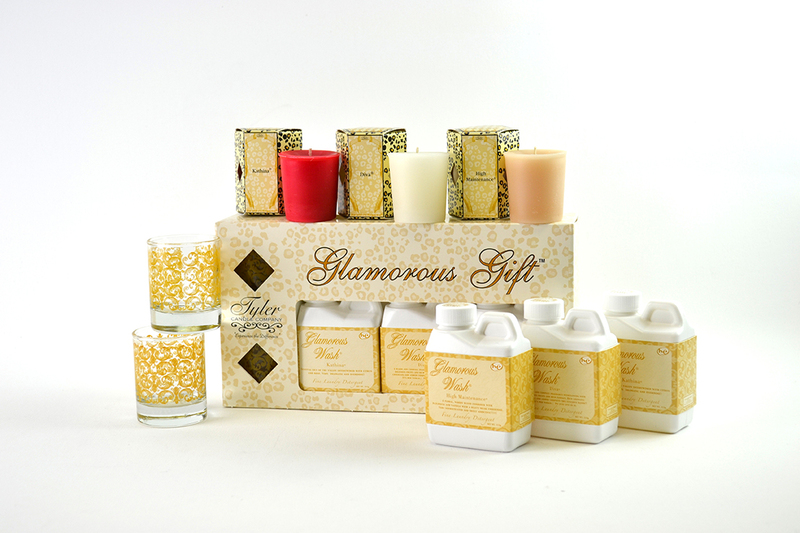 The Tyler Candle Company has grown to be one of the top selling candle lines in the nation. Their special blend of soy and paraffin wax has produced one of the finest candles on the market. Tyler uses the finest quality waxes and opulent fragrance oils available to create the ultimate aroma experience. Each candle is hand-poured, ensuring even burning and maximum fragrance saturation. All jars are guaranteed to fragrance a room in minutes!